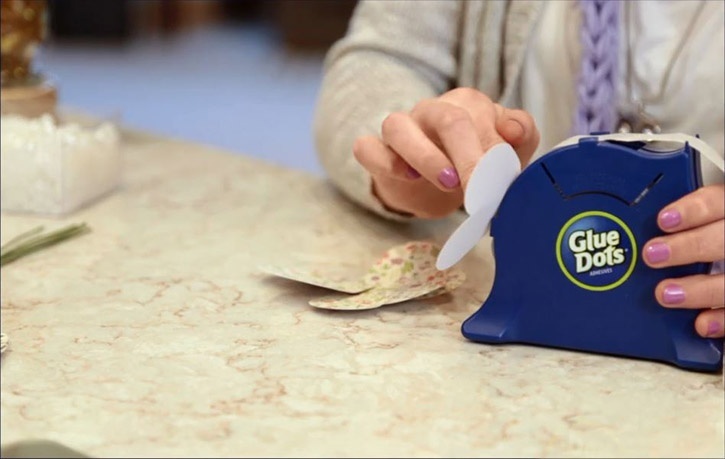 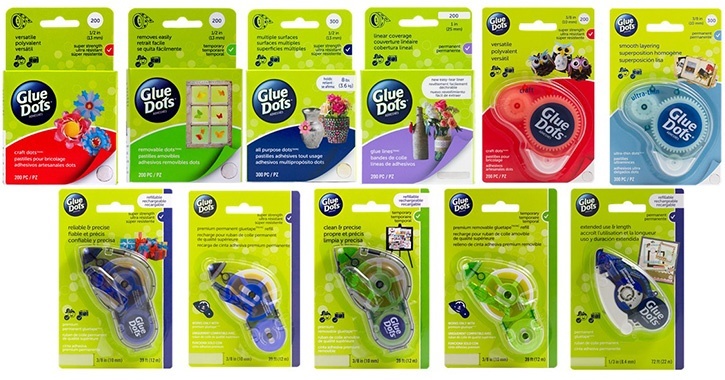 New Products BIG NEWS: Glue Dots® are now available at Walmart! 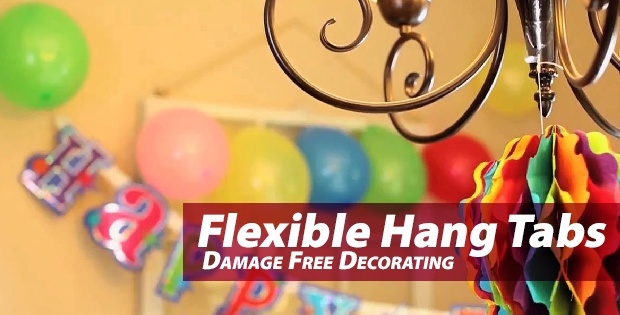 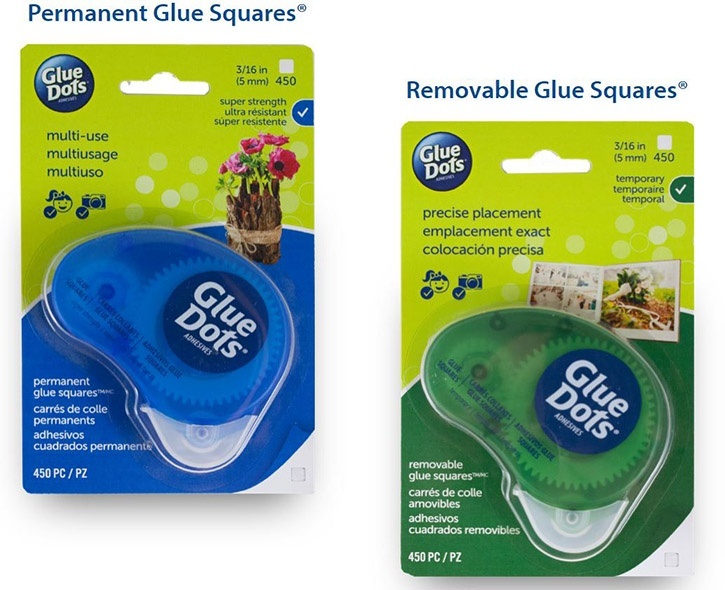 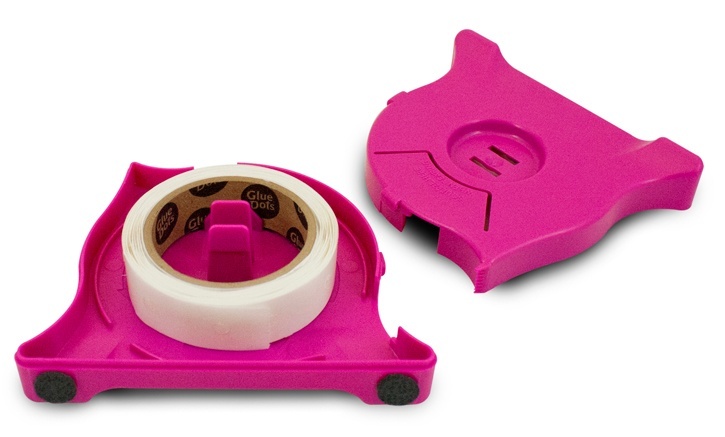 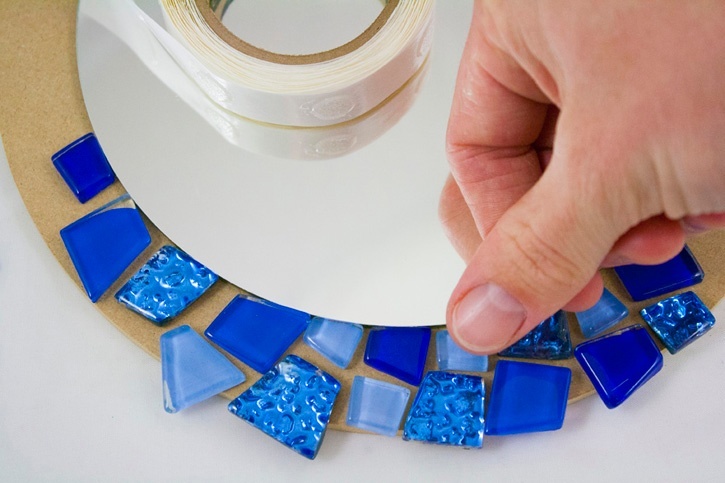 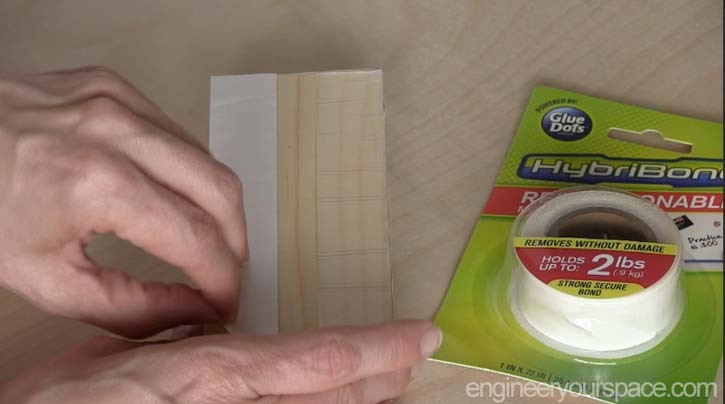 Glue Dots® instant, light-weight, double-sided adhesives are now available at Walmart! 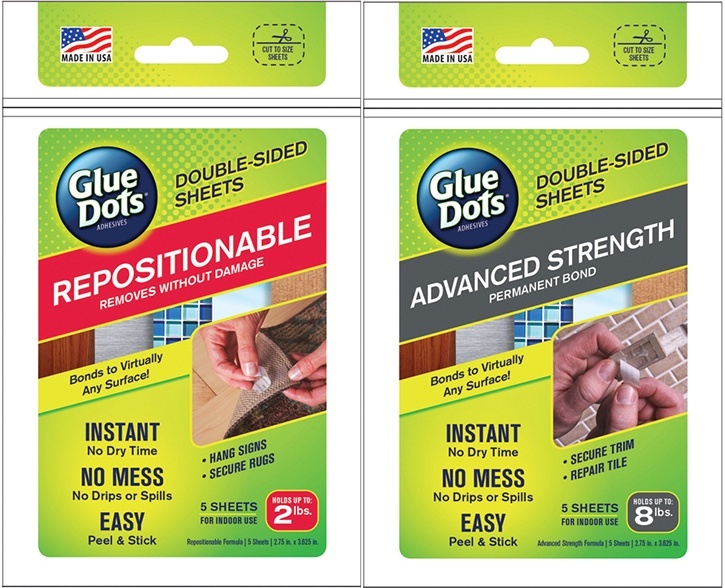 New Products Glue Dots® Double-Sided Sheets Now Available at Hobby Lobby Glue Dots® double-sided sheets are now available at Hobby Lobby! 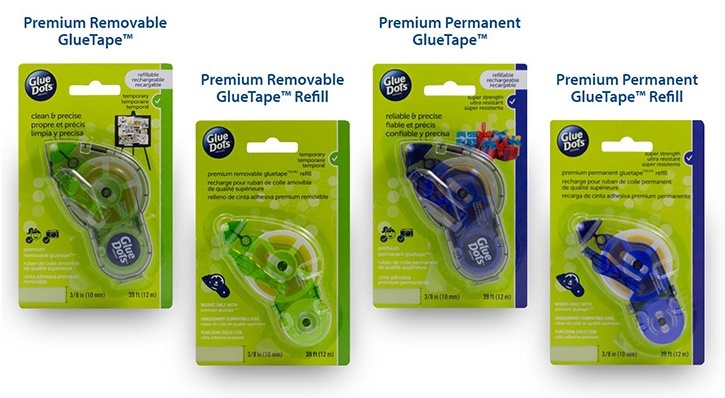 New Products Introducing New All Purpose Adhesive Roll Glue Dots® is excited to announce a new product - All Purpose Glue Dots!